Donna E. Krivis, of Swampscott, entered into rest on January 31, 2019, at the age of 71. 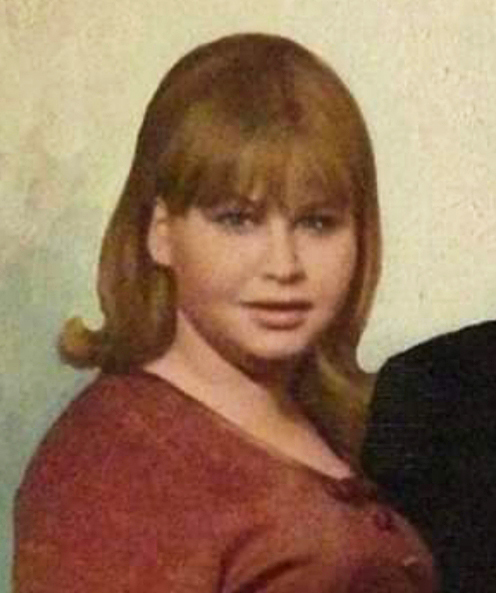 She was the daughter of the late Ernest Krivis, June Applebaum, and Robert Applebaum, the devoted mother of Ashley Krivis and Michael Klein, the loving sister of Rosann Jaffe, Joy Whitkin, Jan Grazer, Fae Willett, Edward Krivis, Gary Applebaum, and Alan Applebaum. Donna graduated from Swampscott High School and was the Director of Graduate Admissions for over thirty years at Boston University. She was also an award-winning chef. She cherished her time spent with family, friends, and respected colleagues and clients. A memorial service will be held for Donna on Sunday, February 17 at 12 p.m., at Stanetsky-Hymanson Memorial Chapel, 10 Vinnin St., Salem. In lieu of flowers, expressions of sympathy may be made in her memory to Temple Emmanuel of Chelsea, 60 Tudor St., Chelsea, MA 02150. For more information or to register in the online guestbook, visit www.stanetskyhymansonsalem.com.